"With over four million members, many people know HauteLook as a destination for great deals on brands you love for men and women. 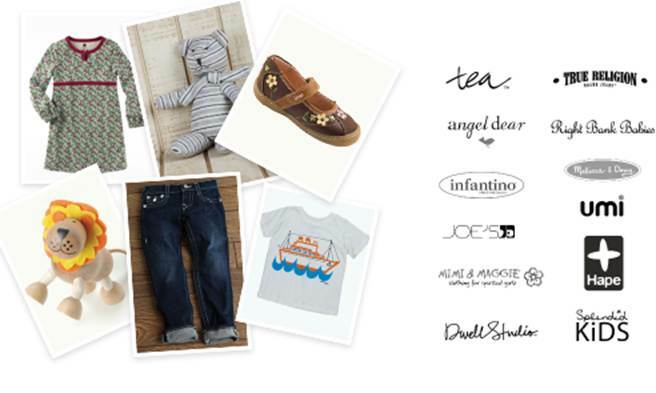 Did you know that each day, HauteLook has the best children’s apparel, toys, gears, gifts, and décor sale events, at the best prices? Whether you are a new mom, a doting aunt, or a devoted grandparent, everyone has a kid in their life. 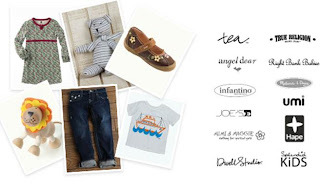 The most stylish moms, dads, aunts, uncles, and friends know that HauteLook is the go-to private sale site to find the cutest kid and baby brands for the tots in their lives, as well as something for themselves, too." Disclosure:ABCD Diaries was in no way compensated for this post.